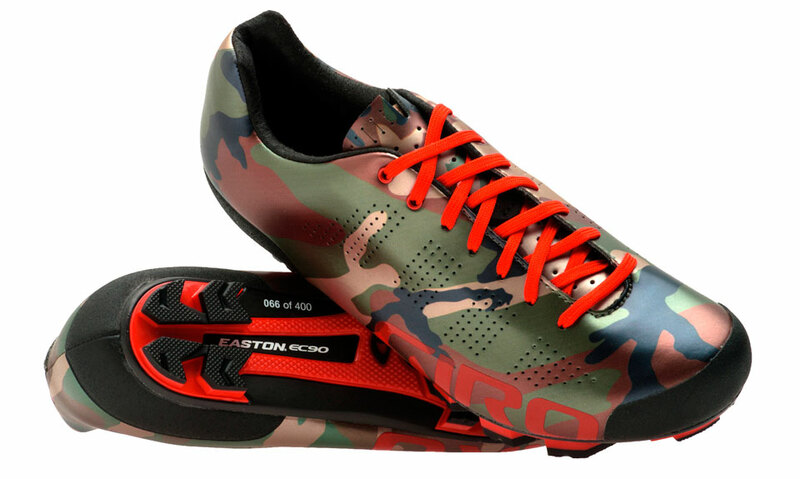 Inspired by the camo you are going to have really work for this very rad prize. To win we want you to head out (or in) with a buddy (or by yourself) and try to hide in plain sight. Then all you need to do is get a photograph of you camouflaged and hiding, and email it to us here with your shoe and helmet size. We'll pick what we think is the best shot and send out some very cool prizes! I've even trawled the internet for you for you and found some inspiration! Deadline for entries is the 25th October.